However, if you are keen on a slightly cheaper laptop, the Acer Helios 300 equipped with the Intel Core i7 chipset which is priced at RM5199 is definitely worth considering since it comes equipped with almost the same specs. But other than that, I could not find anything that is a concern to me. 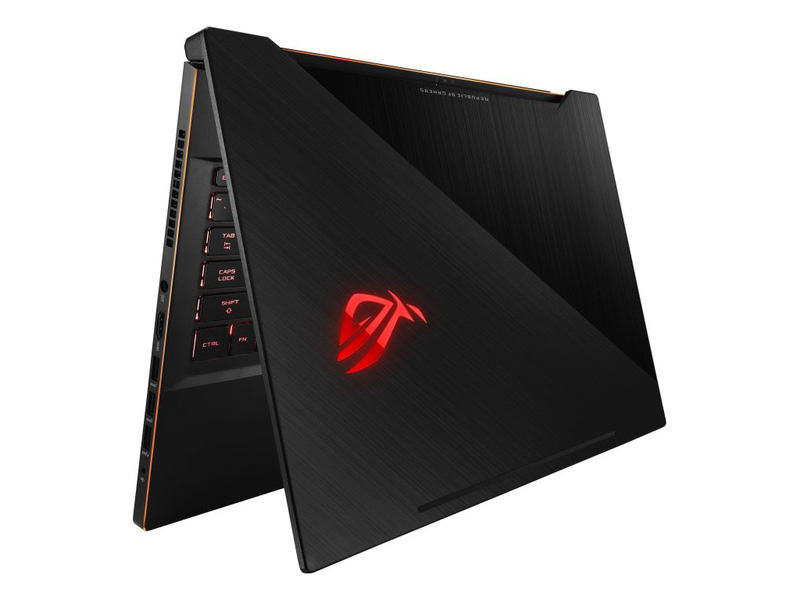 For more information regarding the ASUS Zephyrus M, check out their official website and for more reviews, tech news and updates like these, stay tuned to.